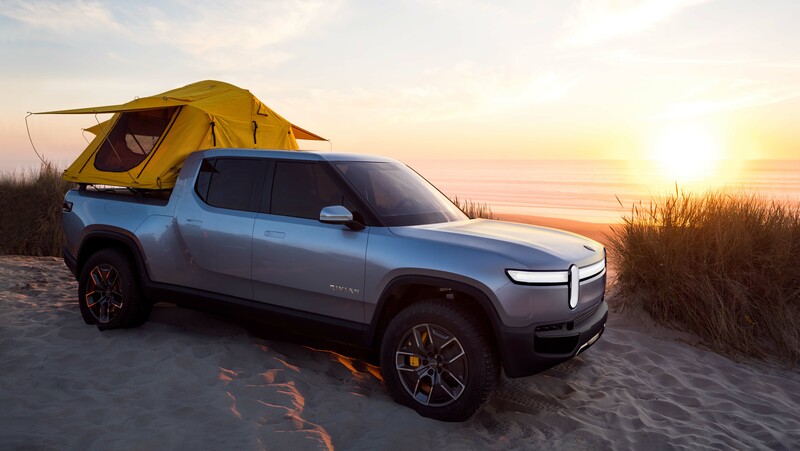 Over the past decade we’ve seen the proliferation of hybrid vehicles—not just sheer volume, but also in the number of categories they now occupy. 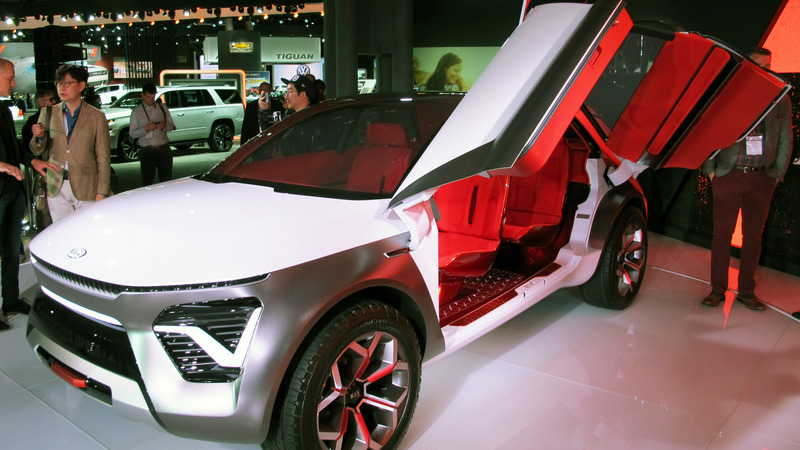 Here we look at five hybrids that allow your family to go green. 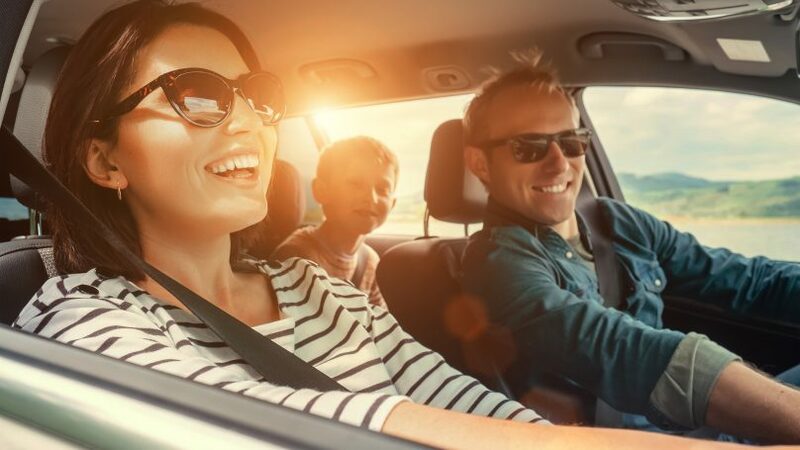 Whether a sedan or SUV, these hybrids—some expected and some forgotten—provide the space to take you and your clan practically anywhere. Prius is likely the first Toyota hybrid that comes to mind. 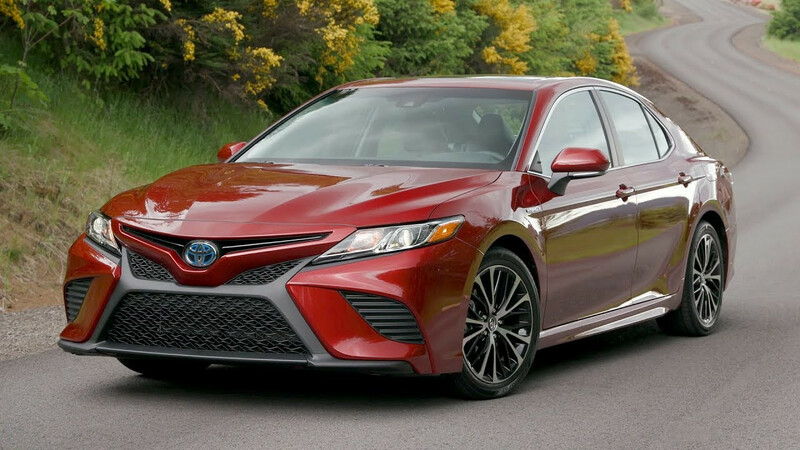 But, don’t sleep on the Camry. 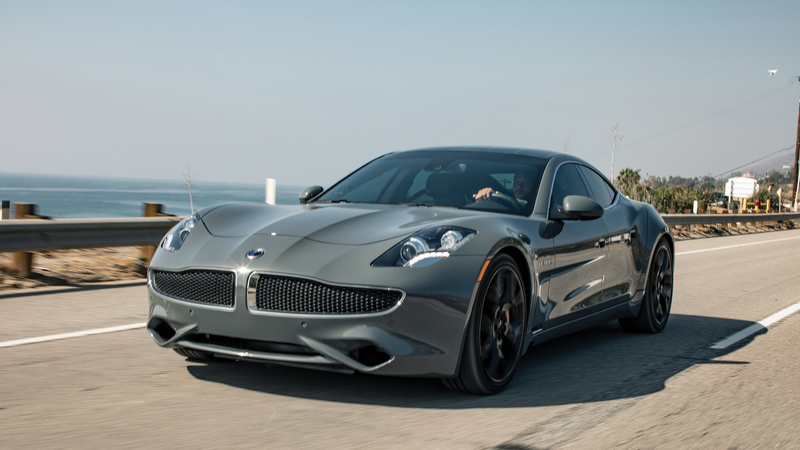 The automaker has done a significant job of turning this destined-for-a-fleet vehicle into a handsome family sedan. In a surprising turn, Toyota—who once had one of the blandest infotainment systems—has created an eye-catching and functional centre stack. The screen, which comes in a 7- and 8-inch version depending on your trim, is incredibly crisp. The inclusion of Entune gives you connectivity to a number of apps, including NRP One and Slacker. On the road, expect to achieve 4.9/4.8 L/100km (city/hwy) for the LE trim and 5.3/5.0 L/100km on the SE and XLE versions. The Accord has always been a good looking vehicle. It has just the right balance of everyday styling meets a dash of sportiness, making this a great family hauler that can turn a few heads. The hybrid version doesn’t detract from that, and in fact is an incredibly smooth operator on the road. Sometimes there’s a slight “jarring” experience with a hybrid, as you feel the two engine systems roar to life. 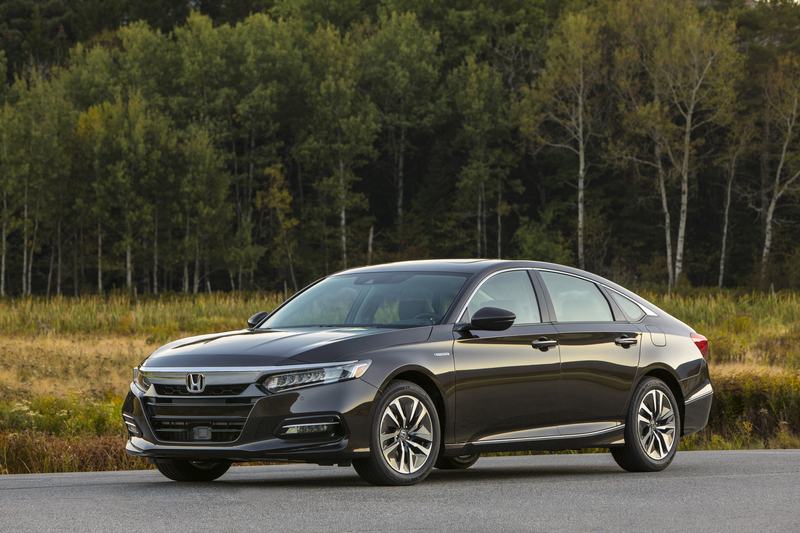 Not so much in the Accord Hybrid. For its sedan segment, the Accord Hybrid gives you exactly what you’d expect on the efficiency side with a 5.0/5.1 L/100km (city/hwy) rating. 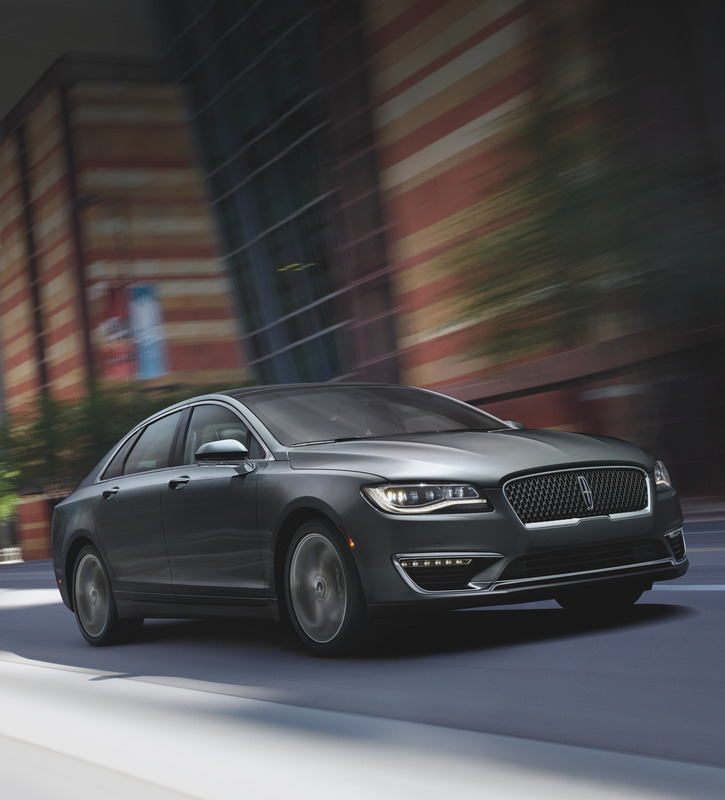 The stately member of this list, the Lincoln MKZ might be overlooked in this category. After a recent test drive, however, that shouldn’t be the case. Typical Lincoln, this MKZ Hybrid glides along the road in a very sure and steady way. But, it can also move for its size and stature. Its combined 188HP output may seem fairly pedestrian, but when pushed it can get up and go when required. Of course, it excels at comfort, providing plush seats and loads of legroom in the back so your kids—or adult friends for your weekend getaway—won’t be complaining about the long ride. And, despite its extra pep, the Lincoln MKZ Hybrid clocks in at a very respectable 5.7/6.2 L/100km (city/hwy). An SUV and a plug-in hybrid. 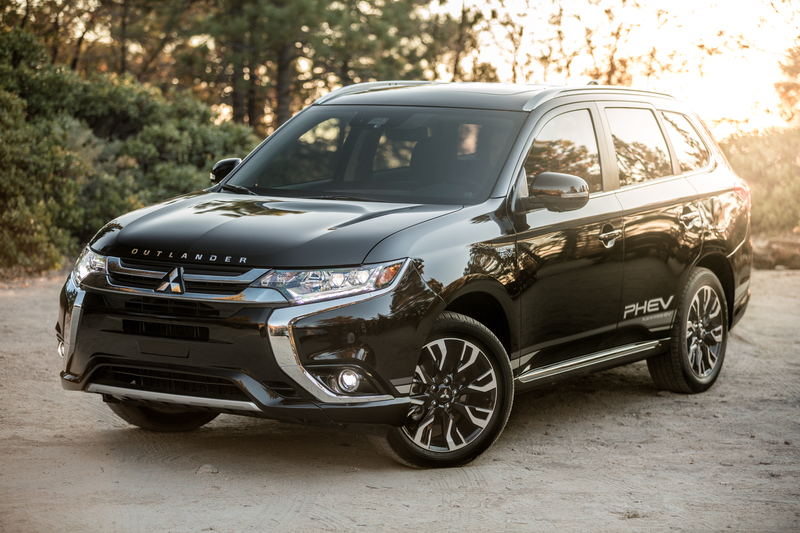 Mitsubishi is looking for a resurgence in Canada with the introduction of their Outlander PHEV. And, it just may work. Being a plug-in hybrid, you can drive in electric mode for up to 35 km on a full charge. After that, you have the option of two hybrid systems to take you the rest of the way. Its regenerative braking is quite impressive, with paddle shifters that allow you to change how aggressively it captures energy. While far from a luxury vehicle, the Outlander is well outfitted with enough features and comforts to meet the needs of most. And, of course being an SUV, practicality for your family’s day-to-day needs is built right in. After a week of driving the Outlander PHEV, I clocked it in at 5.6 L/100 km, which is quite remarkable for a vehicle its size. I’ve been a fan of this vehicle from the first time I drove it. Being a Hyundai, you know the interior layout is concise with enough features to make most luxury brands jealous. 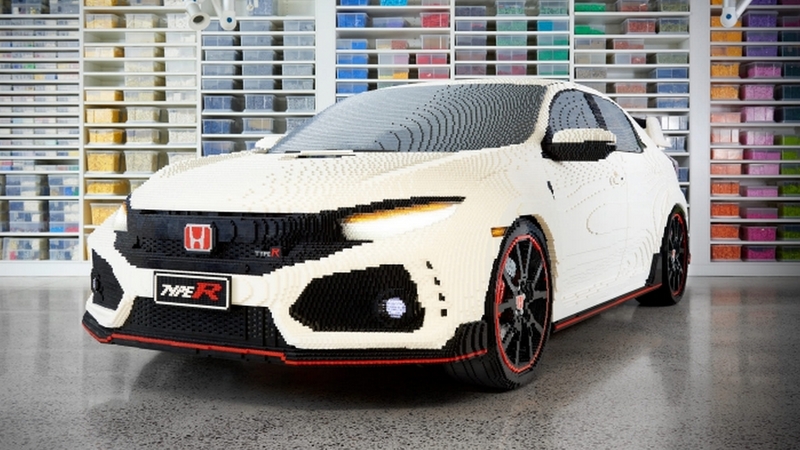 Add that to its fun and sophisticated hatchback styling and you have a winner. 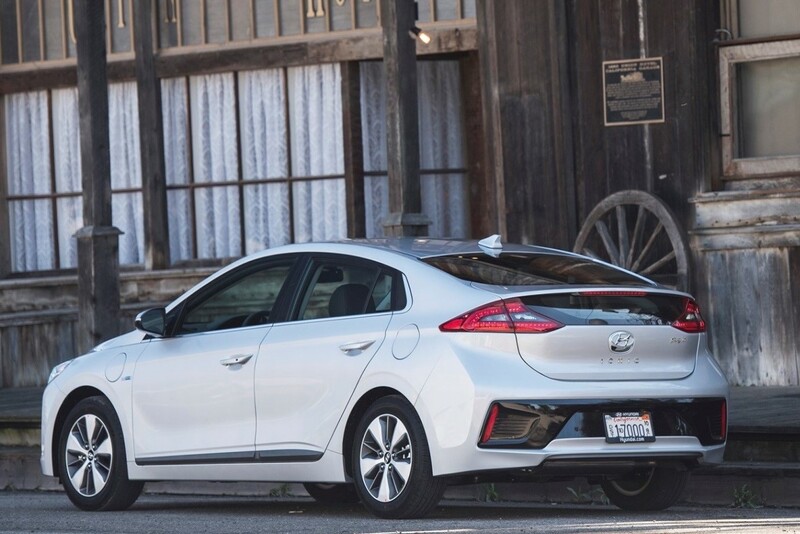 While it is a bit smaller than the rest on this list, you can very easily make the Ioniq work for a family of four—especially if you have little guys taking up the back seats. Oh, and it really does drive like a dream. You can easily zip in and out of lanes without second-guessing if the vehicle can move the way you need it to. It feels incredibly intuitive. The Blue trim comes in an incredible 4.2/4.0 L/100 km (city/hwy), with the SE and Limited trims just behind it at 4.3/4.4 L/100 km.